Popular Mobilization forces have started looting the liberated areas of Tal Afar city in Iraq’s northwest, Al Arabiya Television has learned. An Iraqi Army officer told Al Arabiya that militiamen began looting as forces battled to clear the city of the remaining ISIS militants. He added that the army has tried to stop the looting but has failed. The officer, who spoke on the condition of anonymity, identified the looters as Turkmen tribesmen in the Hussein mobilization militias. He described them as “engaging in revenge attacks on homes” in the Mahlabia district east of Tal Afar. The officer said that the militiamen are demolishing homes with explosives after looting them. A local city official confirmed to Al Arabiya news channel that members of the popular mobilization forces are looting government property as well as private property in the city. Iraq’s Ministry of Defense announced on Sunday that Iraqi forces recovered 95 percent of Tal Afar from ISIS. After just nine days of fighting, all 29 neighborhoods in Tal Afar had been taken back from the militant group, the military said in a statement on Sunday. 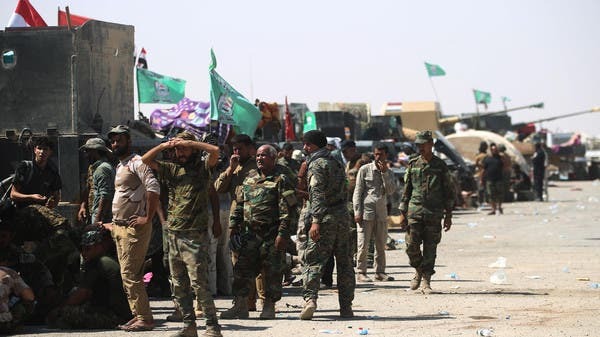 However, fighting was ongoing in al-Ayadiya, a small area 11 kilometers northwest of the city, where militants who fled the district’s city center were hiding, Iraqi military spokesman Brigadier General Yahya Rasool said. 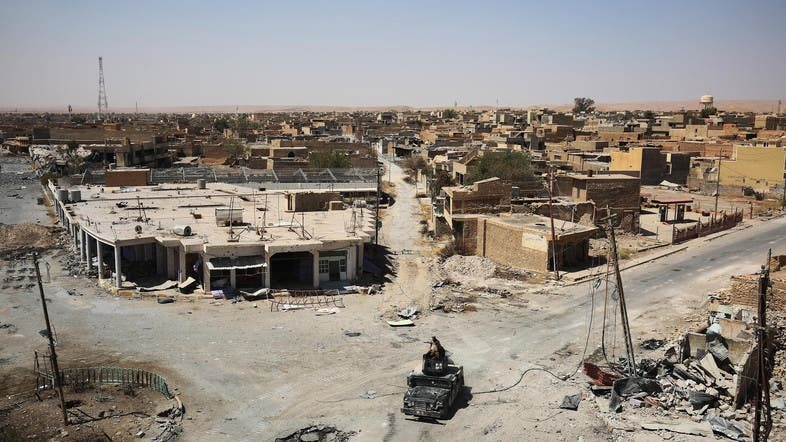 Tal Afar was the latest objective in the war on the militant group following the recapture in July of Mosul, where it declared its control over parts of Iraq and Syria in 2014.